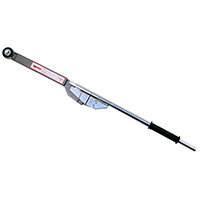 If you need to tighten nuts and bolts to a precise degree, without under- or over-doing it, a torque wrench is just the thing. 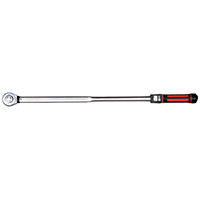 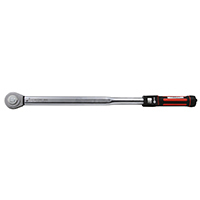 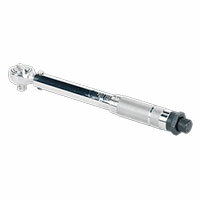 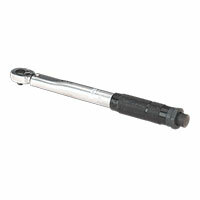 Often used in car maintenance, a torque wrench is a vital part of your toolkit. 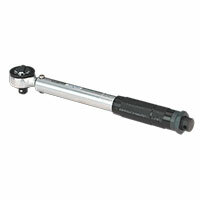 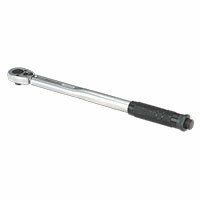 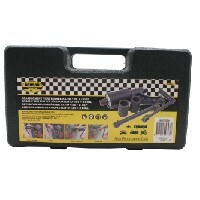 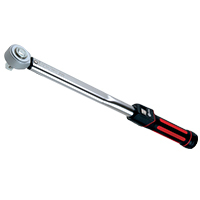 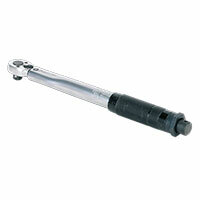 Torque wrenches are used to apply a precise level of torque to a fastener, like a bolt or nut.  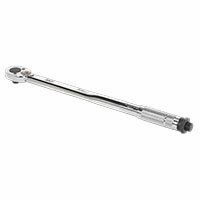 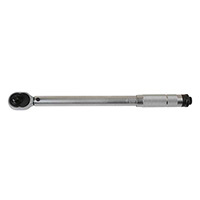 While similar to a standard socket wrench, they have internal torque-sensing mechanisms that provide feedback to the user, usually in the form of a clicking sound, when the desired torque has been reached. 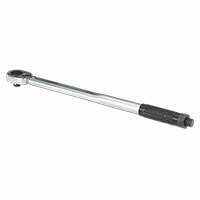 You’ll often see torque wrenches in auto shops and garages, where they’re used to tighten a car’s nuts and bolts to a precise degree. 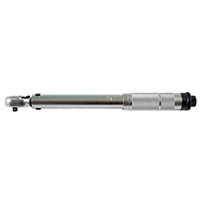 This can be crucial, as too much tightness can damage components, while too little runs the risk of them coming loose while the vehicle is in motion. 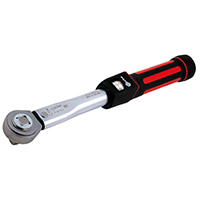 Although they’re normally used in auto repair, torque wrenches are also useful for maintaining bicycles and other kinds of machinery. 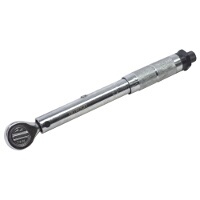 Whatever you need one for, get a great torque wrench without blowing your budget from Euro Car Parts – we only stock the best tools from some of the biggest names in the business.